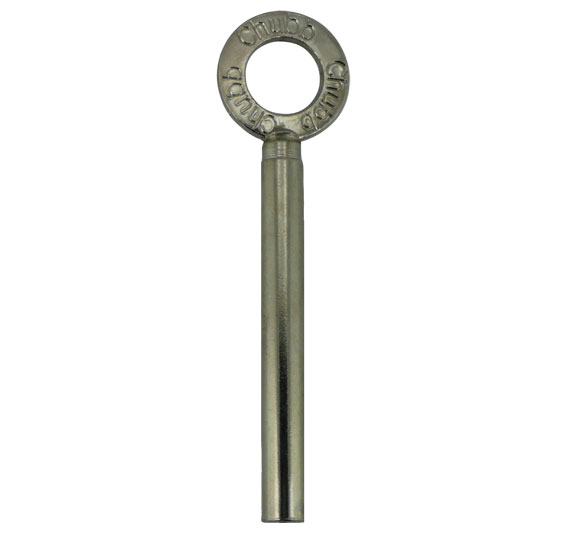 Description: Window key used for Chubb and Yale re-branded Wooden Sash Window locks. Square female drive. 2017-06-28 16:24:55 Anonymous Fast and efficient service. 2016-08-15 13:24:37 Laurie Piper Seamless! They're really nice people, totally helpful and really know their stuff when it comes to keys. We ordered the wrong key, but a new one was dispatched super-quick with no fuss. Would definitely recommend again! 2016-07-29 13:13:40 michael tyce Very good choice, clearly illustrated on website and arrived very promptly. 2016-07-25 14:37:31 Lawson Tate New key was delivered by first class post and I received it 2 days after ordering it. I call that good service. 2016-07-10 19:19:30 Valerie Bridfges The replacement keys were good and arrived promptly so very pleased. 2016-02-14 22:43:20 Janet Bambury I lost the only key to Open my double glazed sash windows. I ordered replacements and they came quickly, and we're very reasonably priced. It would be really helpful if the photos on the webpage showed the shape of the "male" fit of the key at the end. I had no idea which brand of key I needed, and was shopping for the replacement by eye, matching the fit. This small improvement would have helped enormously, I nearly left your website from pure frustration. Can't fault the service once I ordered though. 2015-04-07 14:19:16 Graham Smith competitive prices and very quick delivery.. what else do you want? 2014-12-09 08:48:40 Margaret Aldis Quick service, but replacement window key did not appear to be a true Yale/Chubb brand - inferior quality and didn't work as easily as the originals. As it was more expensive per item than the packaged up branded pairs of keys seen elsewhere it was therefore poor value. 2014-11-26 17:29:02 Andrew Edney We ordered the wrong key but Peter not only helped identify the correct one from a picture he also sorted out a speedy swap over. Outstanding customer service - thank you! 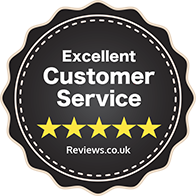 2014-08-22 10:52:55 Robert Hayes Excellent service, next day delivery & the right key! 2014-07-22 13:11:13 Andrew Bruckland Ordered some 'stock' ( i.e. not bespoke) window keys, delivered first class by return. Excellent.